Many of the tourists now flocking to see Australia’s Great Barrier Reef (GBR) are hoping to ‘see it before it’s gone’ — in the latest example of what’s come to be known as ‘Last Chance Tourism (LCT)’. Annah Piggott-McKellar and Karen McNamara from the University of Queensland (Australia) explain the concept of ‘LCT’ in the current issue of the Journal of Sustainable Tourism. As Piggott-McKellar and McNamara note, at the heart of LCT is a paradox: the tourists scrambling to visit a particular site ‘before it’s gone’ are themselves contributing to its destruction. Population pressure, on-site activities associated with access and carbon emission related to travel can cause a site to deteriorate further, thus raising its ‘destination status’ by being in greater danger and creating more demand for visits. 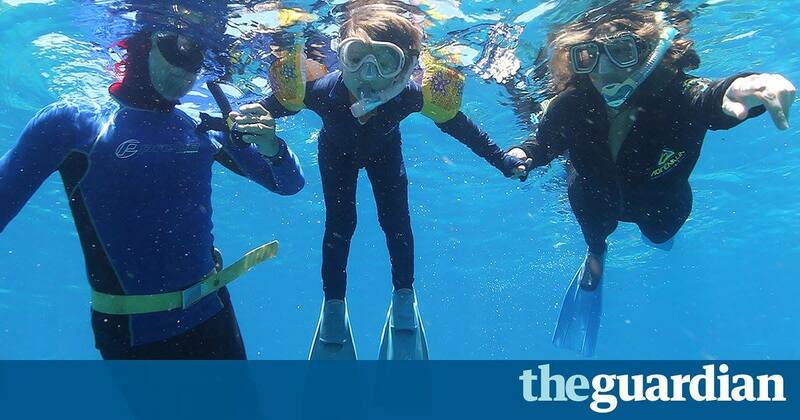 To investigate this paradox, and learn more about what motivates tourists to travel to the GBR, the pair questioned over 230 visitors to the site last year. Overall, the data suggested that just under 70% of respondents were ‘strongly motivated’ to see the Reef ‘before it’s gone’ — the first concrete evidence of the GBR having become an LCT destination. Those seeking a ‘last chance experience’ were also more likely to be concerned about the health of the reef — in particular coral bleaching and climate change, both of which, incidentally, would have an effect on a tourist’s experience of the site. In contrast, the tourists surveyed only had moderate to low concern about the impact of the tourist industry or other destructive factors on the reef itself. That tourists do not associate their own travel to the reef with damage is part of the paradox of LCT. This study provides an important baseline for further research into travel to the GBR. It also provides insight into the need to improve tourists’ awareness of real threats to the reef, which includes the tourists themselves, among a host of other threats.